Are you ready for new challenges? Fluent in hashtag#English? Want to work in a hashtag#multinational environment? 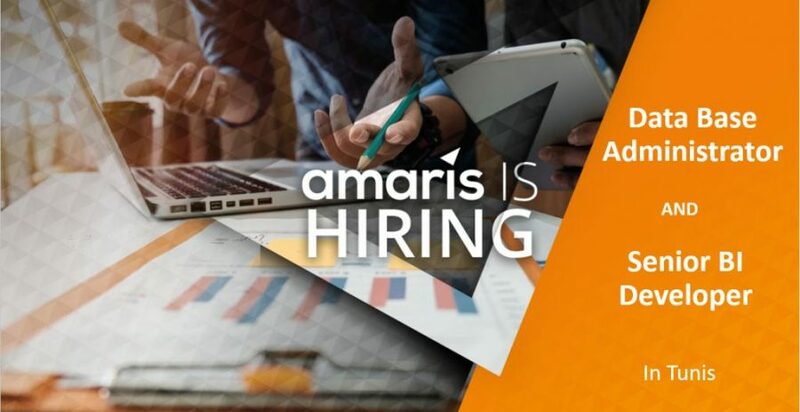 We are also looking for your passion and ambition, so JOIN AMARIS !